Looks like they uploaded. Had to try 6 times. Finally worked. Hope it comes through ok. 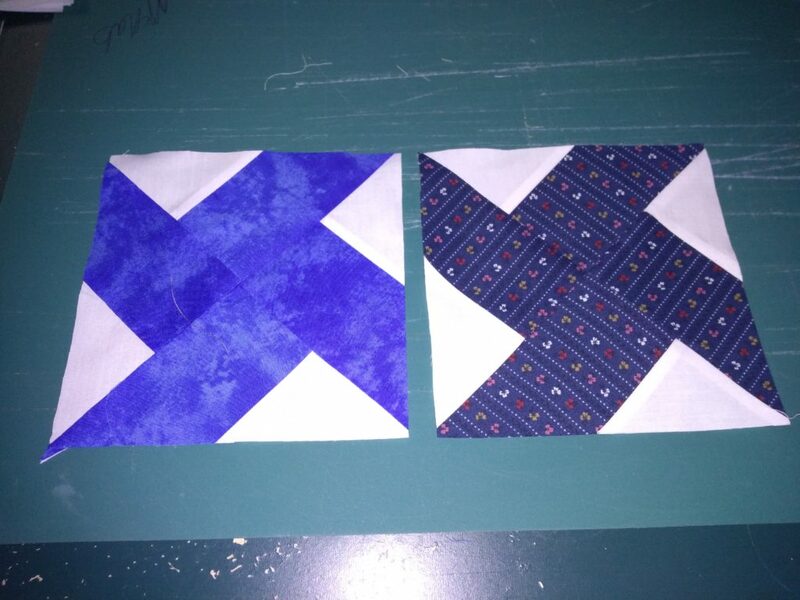 Here are my 2 blocks for this months draw. Carol, your image is very large-more than 5 MB. That’s likely why you had problems getting it to upload.